Welcome to 373R’s North Shore Blog! This summer PS.373R is launching a summer literacy project “Welcome To the North Shore” a six week NY standards based community project in which P.S.373R’s students utilize the latest technologies, to create podcasts, blogs and films about our local community on the North Shore of Staten Island. Our friends at the SI Foundation have given us a generous grant and with these funds we will be exploring the North Shore of Staten Island and documenting their trips through journal writing, poetry, photographs, drawings, blog posts, podcasts and films. Students will be taking numerous trips into Staten Island’s North Shore community . Each participating class will pick a local spot to document from the following list: SI Zoo ,The SI Children’s Museum, Cromwell Center, Chinese Scholar Garden, Snug Harbor Cultural Center, Staten Island Yankee Stadium, and The Staten Island Museum, Institute of Arts and Science. Students will immerse themselves in researching the history of their local community through the internet, film and texts. They will take several trips interviewing personal from local community agencies, photographing and writing blog posts. 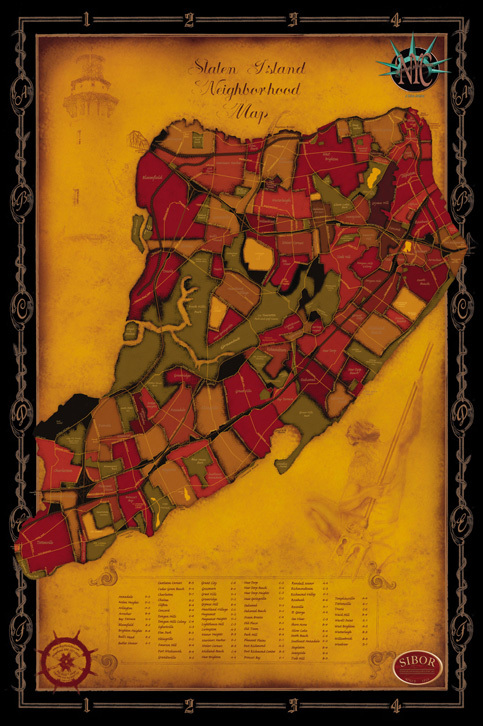 We will use 6+1 trait writing method to create and refine written pieces about the North Shore of Staten Island. It promises to be a very exciting summer. Stay tuned for more. ~ by stufffromthelab on June 25, 2008.